Kate Mara is best known for her amazing role as Zoe Barnes on House of Cards before now-everybody’s-favorite-hated-star Kevin Spacey pushed her in front of a moving train (well, not her actually, but her character). She started dating Jamie Bell (that kid from Billy Elliot, remember?) back in 2015, after they met on the set of Fantastic Four, a short while after Jamie divorced his first wife, our favorite killer-robot, Westworld star Evan Rachel Wood. Kate and Jamie married in a private ceremony in the summer of 2017. Kate is now step-mother to Jamie’s and Evan’s son. 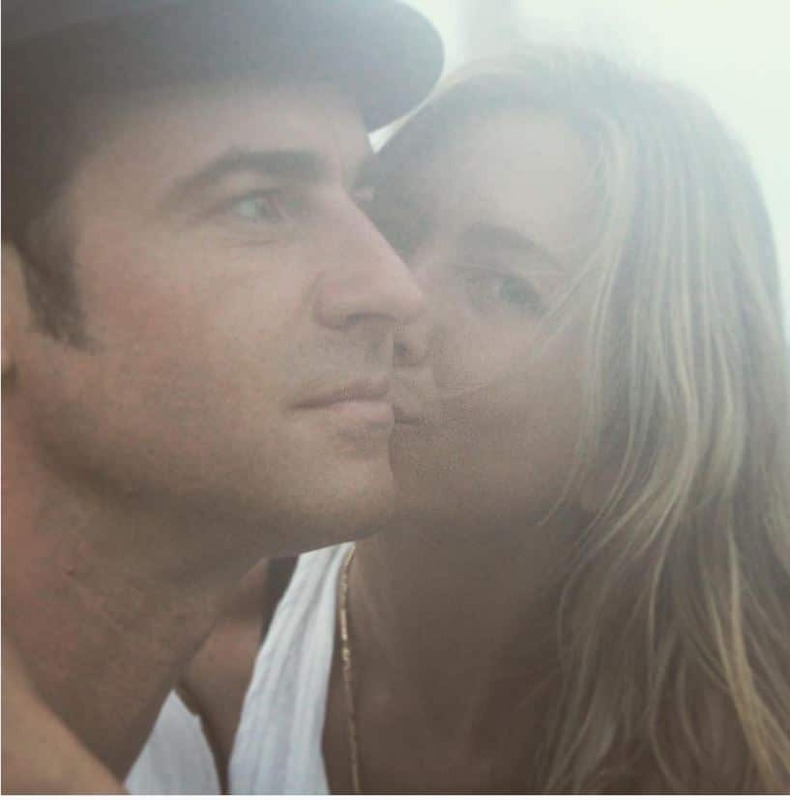 Jennifer Aniston, America’s sweetheart, and everyone’s favorite Friend started dating her future ex-husband, writer/director/actor, Justin Theroux in the spring of 2011. In 2012, Aniston and Theroux, known for his role in HBO hit series The Leftovers, bought together a $22 million Bel-Air mansion that was to be the location for their 2015 secret wedding. After being engaged for 3 years, the two were married in front of 70 guests at their Bel-Air mansion backyard. But their love was short-lived, as the two announced their separation in early 2018, maybe she will finally find her way back to Brad Pitt, who also recently separated from his wife, Angelina Jolie.